I also want to say a big THANKS to the 32 contestants who participated in this giveaway! Here's a snapshot of the Excel spreadsheet where I tracked the #beesmeadcheese stream from day one of the contest. The tracking was done using chronological order, as in, #1 was the first person who entered right the contest. 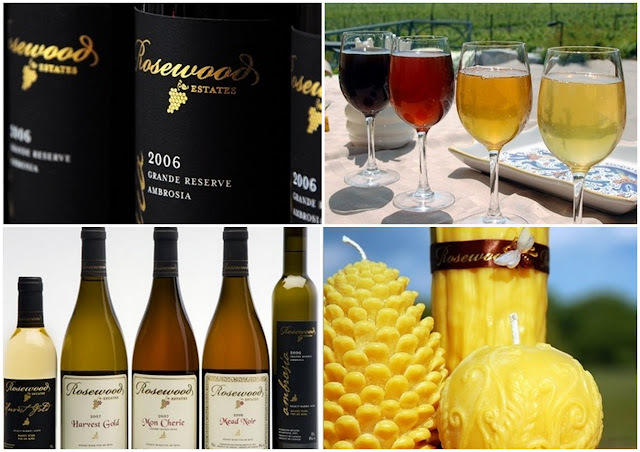 To enter, the person has to tweet "I want to win a free Bees, Mead & Cheese class worth $80 from @LeDolci! http://bit.ly/MWZax2 #beesmeadcheese". Once the contest was over and everybody's entries were accounted for in my spreadsheet, I went to check if they actually followed me on Twitter (I also sent the below list of contestants to Le Dolci for them to check). And for ONCE, all 32 contestants followed us both on Twitter (this has never happened before). 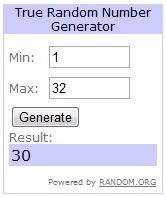 Anyway, I went to "True Random Number Generator" from random.org to randomly pick a winner for me from 1 to 32.